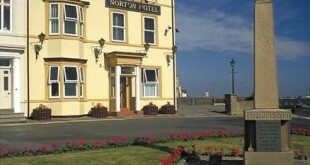 The Windmill is one of Teesside’s premier hotel, eatery and conferencing facilities. 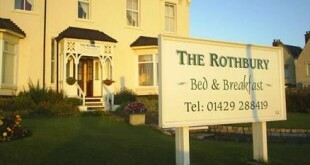 Conveniently situated in very close proximity of the A19 and short distance to the west of central Hartlepool this modern, family friendly hotel is the perfect venue for short breaks, parties, events, weddings, business meetings, conferences, and corporate training. 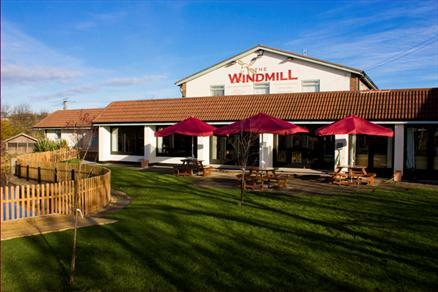 With ample free private parking and easy access to all major transport links the Windmill is ideally situated for both the business and leisure traveller and whether your visit is work related, pleasure or as a guest of a special event, you can be assured of a warm welcome. 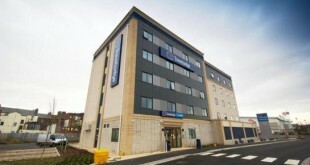 All 12 en-suite bedrooms are situated on the ground floor and are mobility-friendly with warm contemporary styling and all the comfort and amenities you would expect from a modern hotel. 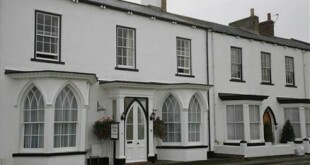 Flexible rooms for single executives and families, include flat screen TV’s, tea & coffee and ironing facilities. Our Executive/Bridal suite features a roll top bath and is perfect for a special occasion.